Is there a scenario when not handing out Christmas bonuses or holiday gifts is the right move? Years ago, previous to working for Access Development, I received cowboy boots as a Christmas bonus. 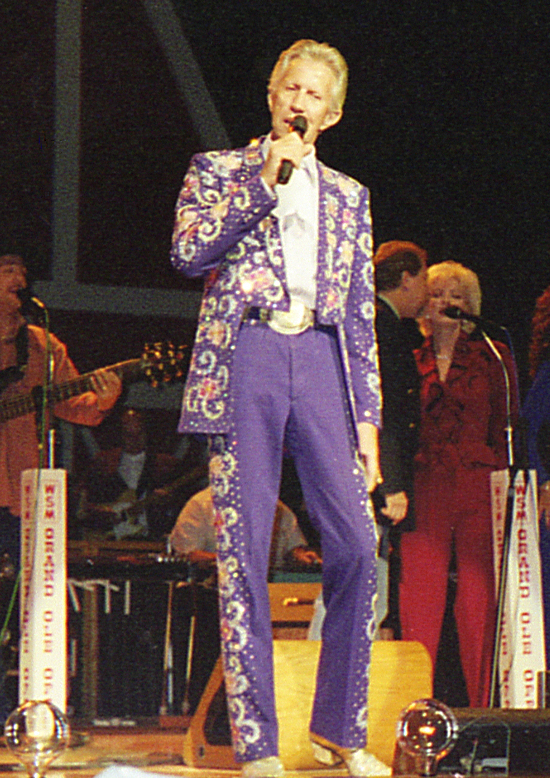 Not subtle cowboy boots - brightly-colored, garish boots that would make even Porter Wagoner shudder. Oh, did I mention they were women's boots, and about five sizes too small for me to even pass on to my wife? It sounds like a joke, but it wasn't. She wasn't under the influence of psychadelics to my knowledge. It was just her attempt at being personal. It illustrates an important point: Handing out holiday gifts and bonuses to employees isn't a win-win proposition. If it's not handled with a touch of delicacy, you could cause serious damage to your employer brand, jeopardize confidence, and send some serious negative signals about yourself and the company the your team. Kindness matters a great deal in business. We value it so much that we put together a free eBook about how it can help you increase profits and secure long-term relationships. In an era where only 16% of employees are fully engaged and 25% are actively looking for employment elsewhere, it’s understandable that many companies see corporate holiday gifts as an opportunity to show some kindness to employees at a time when they could really use the help. This is crunch time for consumer finances, and people are taking home less and less each year. It's an incredible opportunity to build the relationship - but it's also an opportunity to jeopardize it if you're not cautious. As with any loyalty or engagement tactic, holiday gifts are most effective when they’re relevant and useful. Good intentions will only count for so much, especially if your employer brand is more profit-driven and not relationship-driven. If you take a look at our collection of employee engagement statistics, you’ll see that what most people want from their employers is money. If a compensation bonus is feasible, then go for it. Employees will love it, and you don’t have to worry about trying to personalize the gift (adding a personal note of appreciation is a nice gesture, however). Obviously cash isn’t an option for most companies. In that case, look for something else that can help employees during the financially strenuous holiday season (gift cards, employee discount programs, etc). Even gifts with a “cool” factor to them can work – think tablets, Netflix subscriptions, and so on. You can also position a new employee perk as a gift, should you choose. In that case, it should be personally valuable and you need to be prepared to drive usage. Giving individiuals something personal is a great idea – if the giver actually knows enough about the employees to give something that resonates. In other words, don't give cowgirl boots to a male employee just because you got a good deal on them and he grew up in Oklahoma. Another risk of this approach is inequity, so try to provide equivalent value to each employee. It won't go over well if one receives a new Waverunner and another gets a membership in the Jelly of the Month Club. As we've shown, sometimes its safer to not give anything at all. But we really don't recommend that - view this as an opportunity. You can forego holiday bonuses, and do something more low-key and thoughtful, like a catered lunch. Or surprise the staff with a few extra days off. It may not be everything they wanted, but it probably won't jeopardize your engagement or your larger goals. Just remember that relevance and utility are important components to include in any gift, otherwise there’s a risk of bitterness and disappointment and a bunch of very confused, concerned employees. Now, if any of you are in need of cowgirl boots, please let me know.